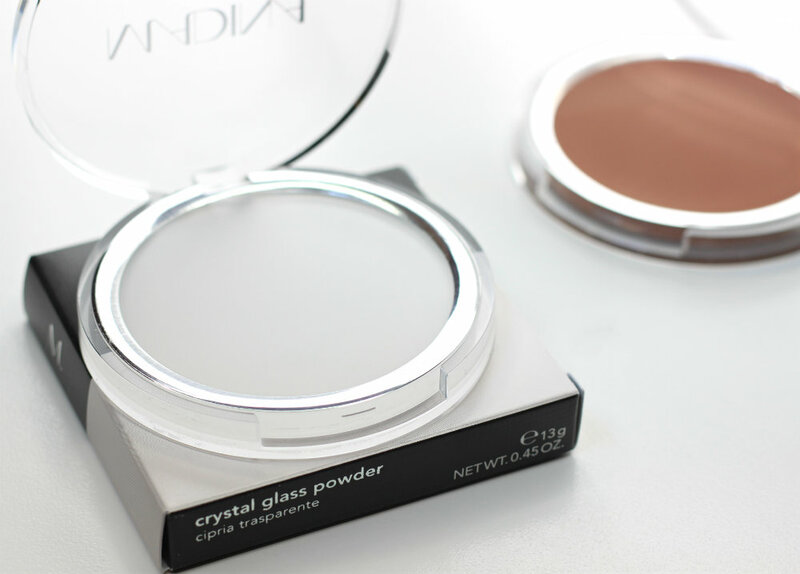 The MADINA Crystal Glass Bronzer is pretty much like the tinted version of the Crystal Glass Powder, and it reminds me of my beloved YSL Les Sahariennes Sun-Kissed Blur Perfector (although I’m pretty sure the MADINA one has been around longer). It comes in only one shade, which is perfect for warming up my skin tone without any orange in sight. I target the areas that would naturally tan first, and it gives me a pretty healthy glow, while also perfecting the skin’s texture. 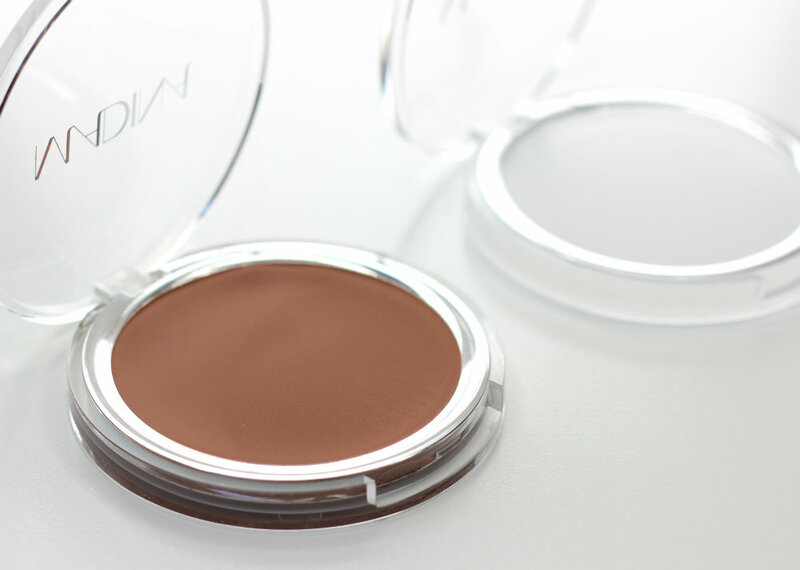 I may even go so far as to say it’s become my new favorite bronzer… Sorry, Chanel Les Beiges. I still love you, though! 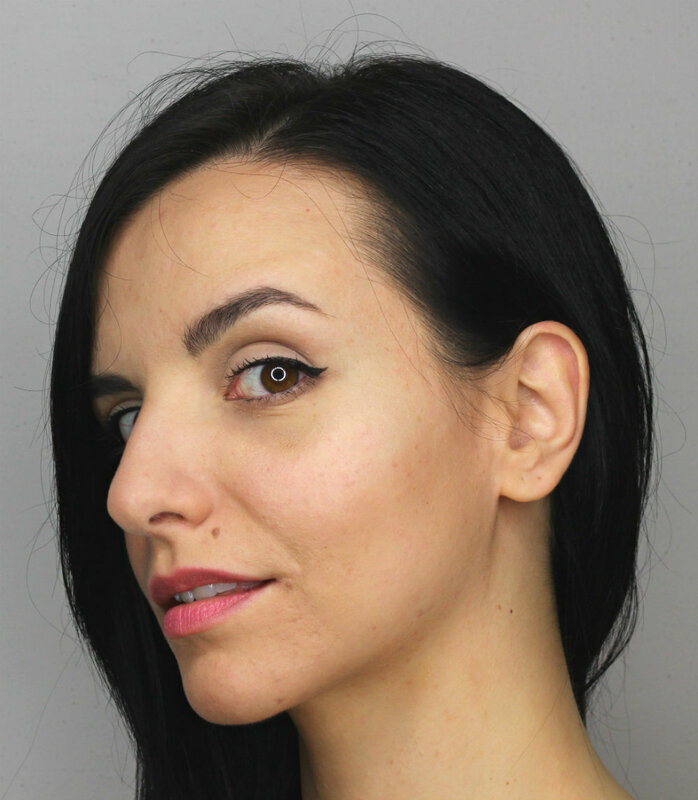 Apparently, this is Pat McGrath’s favorite highlighter… Need I say more? Probably not, but I will anyway! 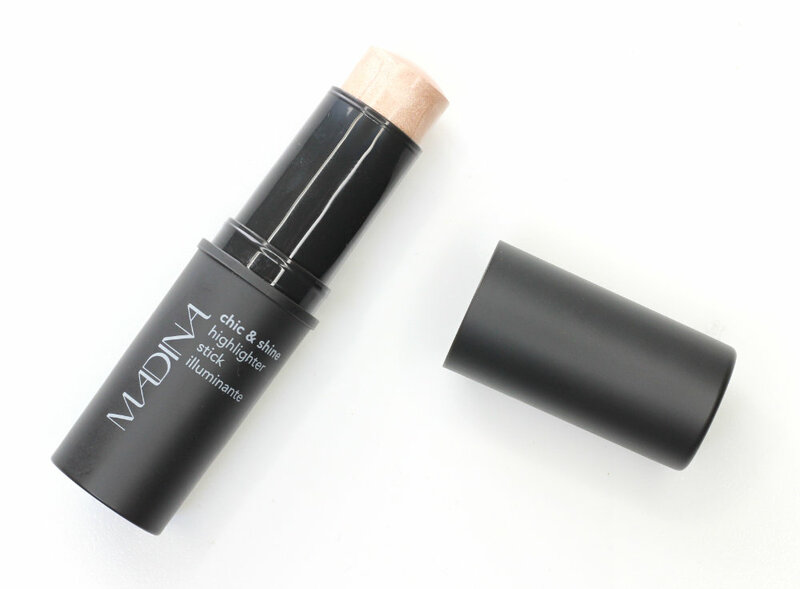 MADINA Chic & Shine is a champagne highlighting stick with very fine shimmer particles running through it. I love how it melts into my skin and makes my cheekbones look all sheeny, but if you’re one for intense highlighters, this is not the product for you. 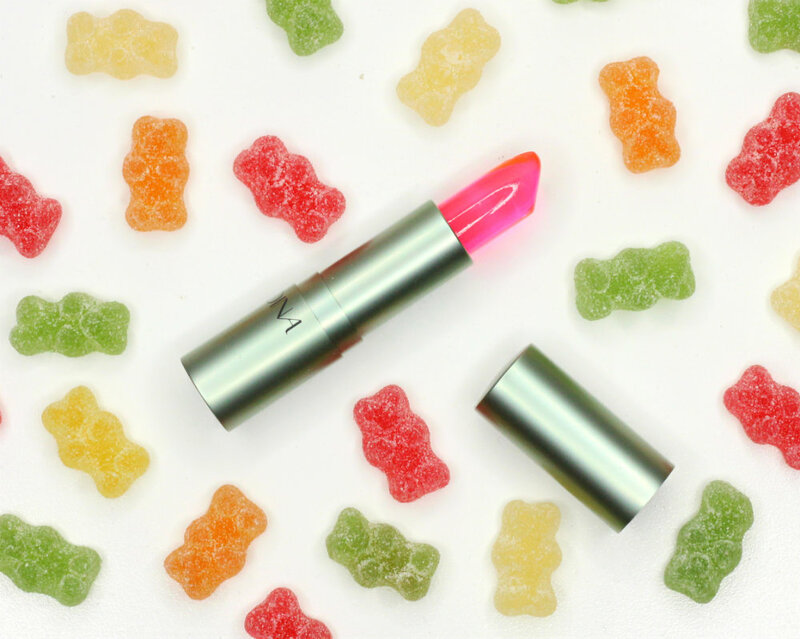 Not only does the MADINA Exact Color Lipstick look like candy, it also smells like it. I really have to restrain myself to not give it a bite. Seriously! It’s not meant for eating, though, but for enhancing your natural lip color. It does so by reacting with your skin’s pH level and giving your lips a custom pink tint. 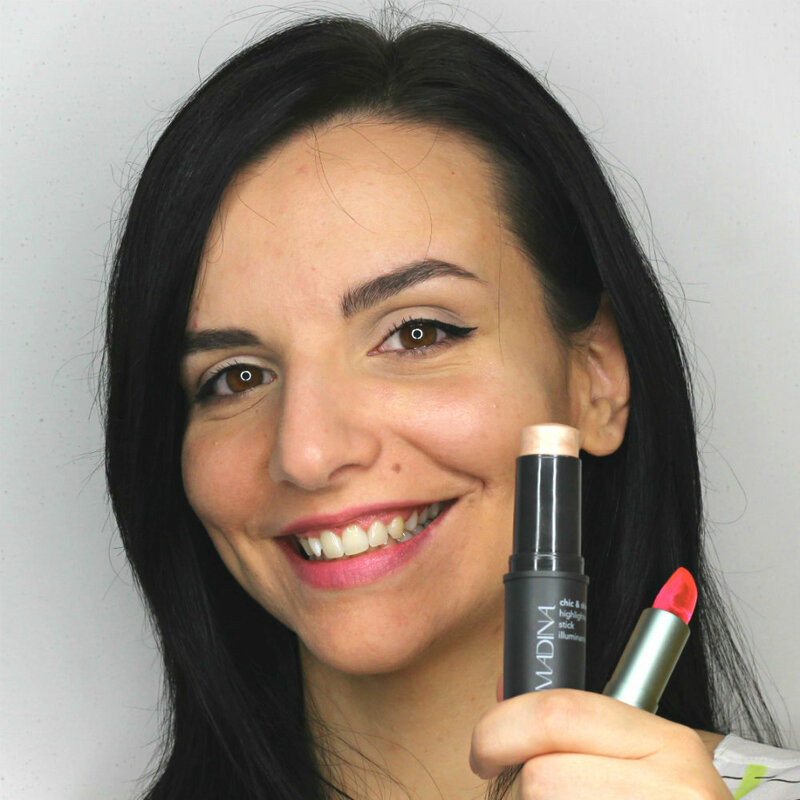 Perfect for no makeup days, especially if you, like me, have zero pigmentation in your lips! 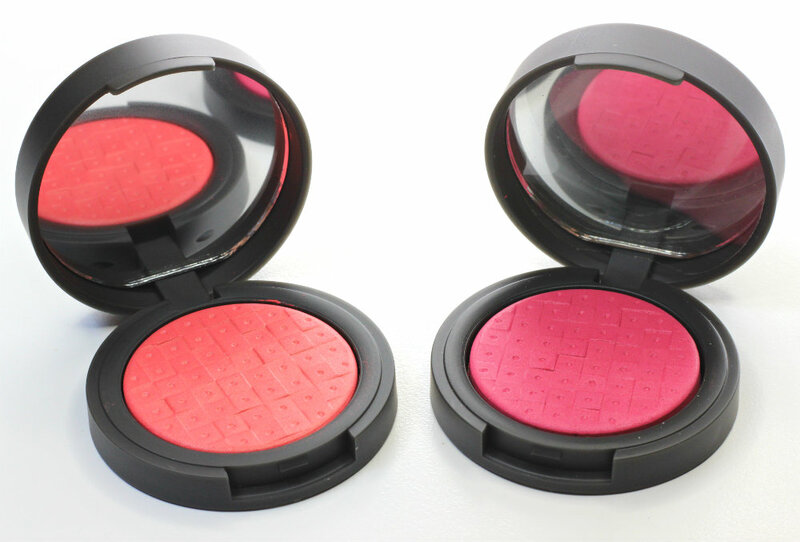 Everything you’ve ever wanted from a blush? 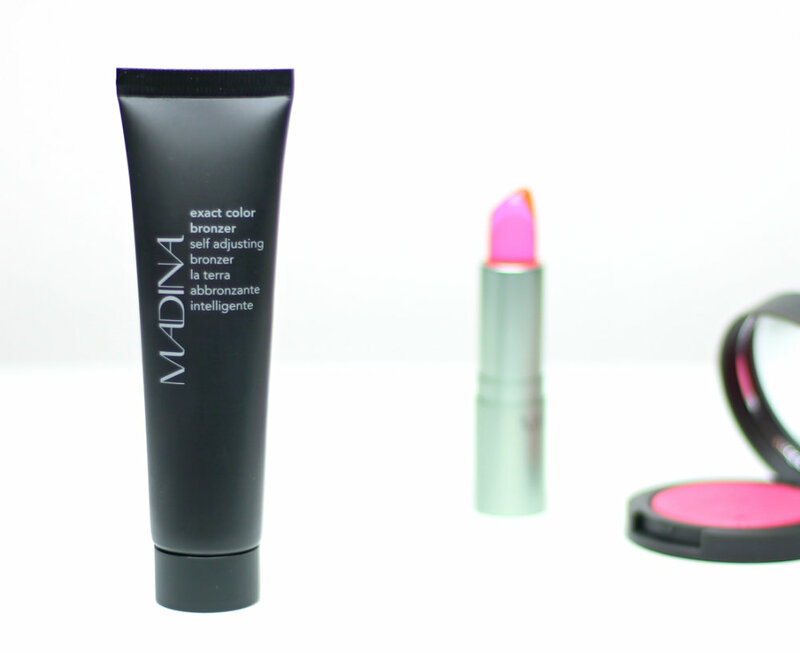 You may find it in MADINA’s Prisma Blushes! 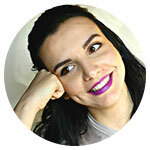 They’re pigmented, easy to blend, long-wearing, and luminous without being shimmery. So, what else could you want? Oh, yeah, I almost forgot the best part… They have that amazing type of texture that releases color onto the brush without any detectable powderyness! Unfortunately, at the moment MADINA’s website only ships to Italian addresses, and there are just four stores in Italy (you may find their store locator here), but if you ever find yourself in the vicinity of one, I highly, highly recommend paying it a visit. 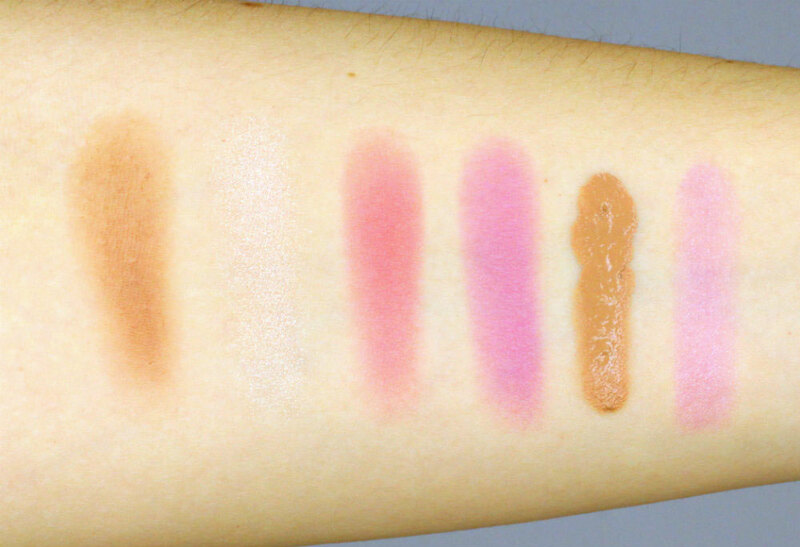 Next Post: These MAC Soft Serve Shadows Are Sooo My Cup of…Ice Cream! I wish we had some kind of store in NYC that sold all the international brands. 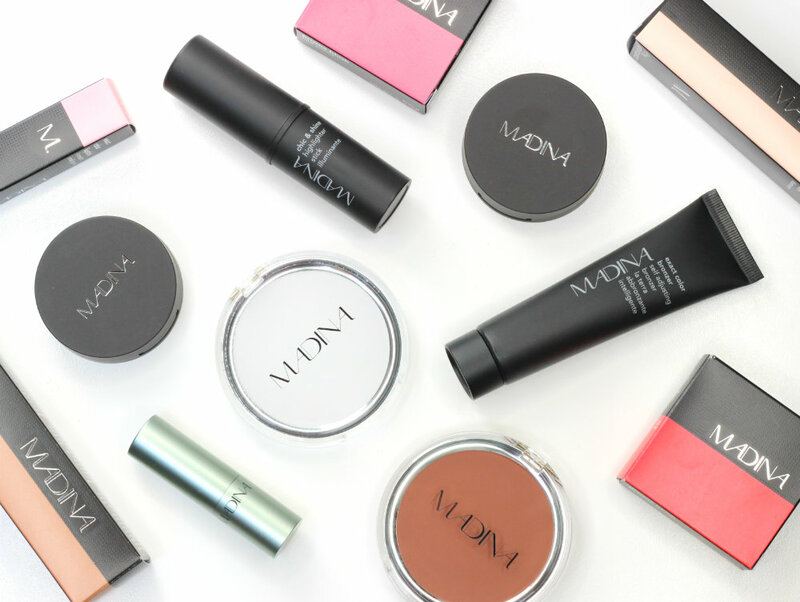 Oh goodness these products look amazing! Particularly the YSL-like bronzer and skin-finish “powder” – beautiful! I’ll need to start a petition for UK shipping! Good idea, Becky! Maybe I’ll do one too for US shipping, LOL! Those two products are pretty unique! A makeup artist friend of mine who works backstage at Fashion Week in Milan introduced me to this brand. I went to the store in Milan and had so much fun shopping there. Glad to see it getting some love in your wonderful series! P.S. Um, can I have some gummy bears now, please? I’ll take the red ones. LOL! Haha, sure, I like the green ones, oddly enough! 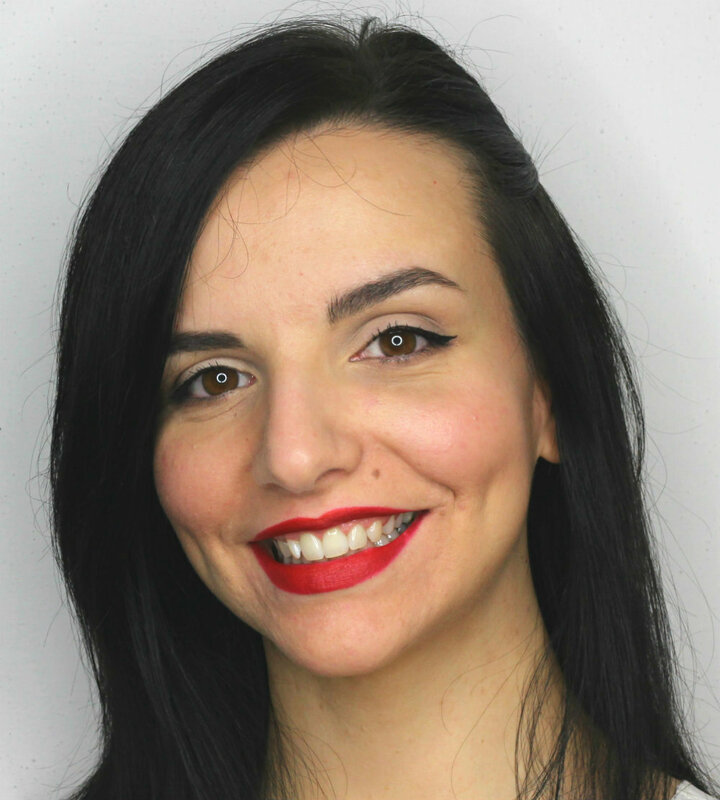 I think Madina is more popular among makeup artists than it is with the general public. I am SOOO impressed with the quality of their products! I bought a black pan of eyeshadow when I was there and it was AWESOME. I lost it though, waaah! I’ve been wanting to try the highlighter for years and I always forgot to look for it specifically when I went to Italy. I keep on discovering new brands here! Those blushes…man! Yay, glad you’re finding new things! Those blushes are amazing!!! So vibrant! Carolina, I really need to come visit you. So many amazing brands!